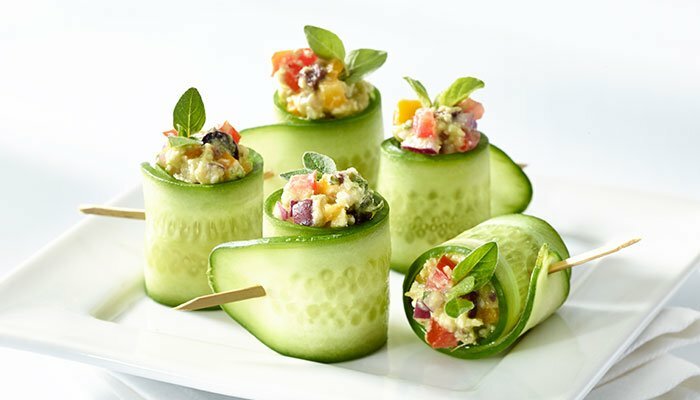 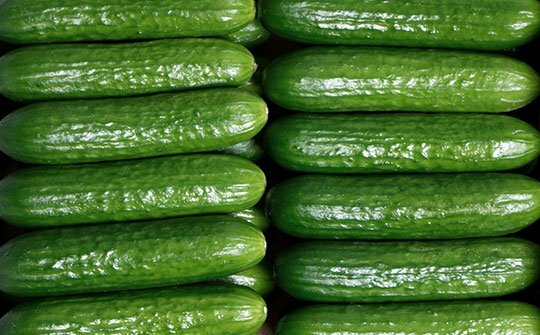 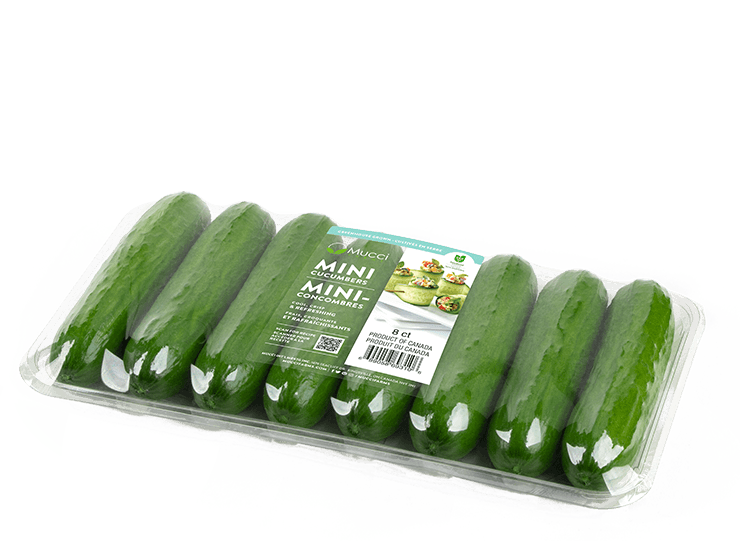 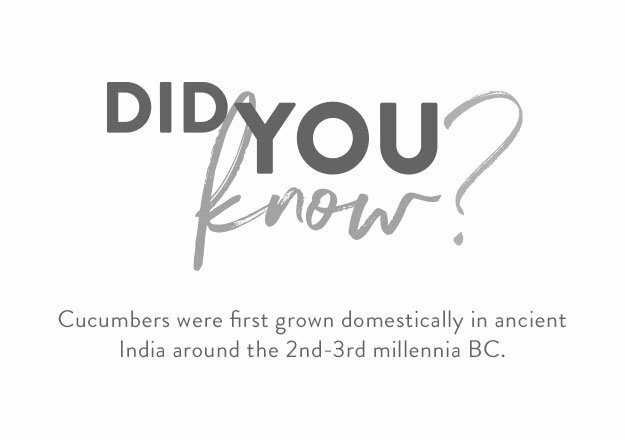 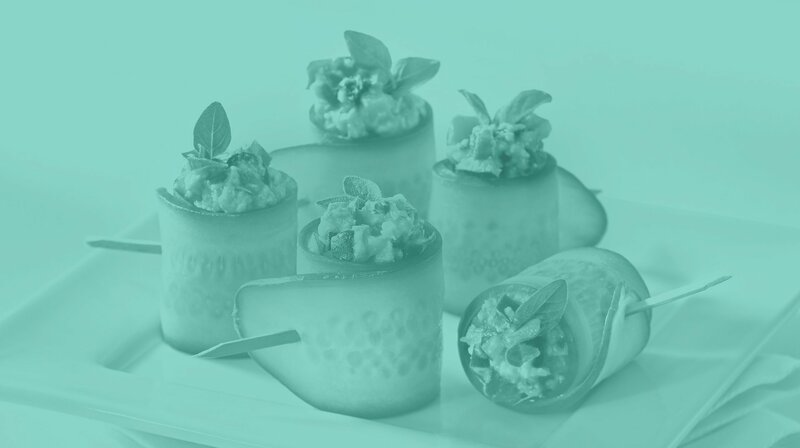 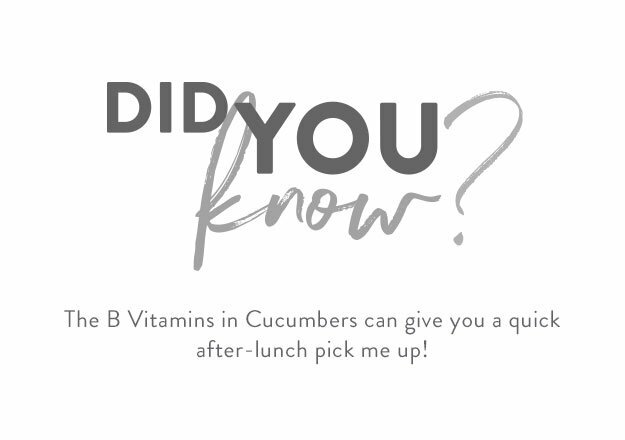 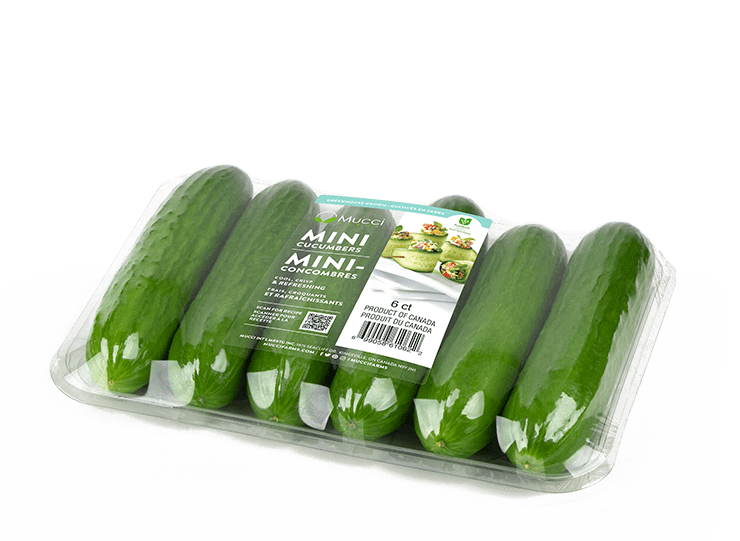 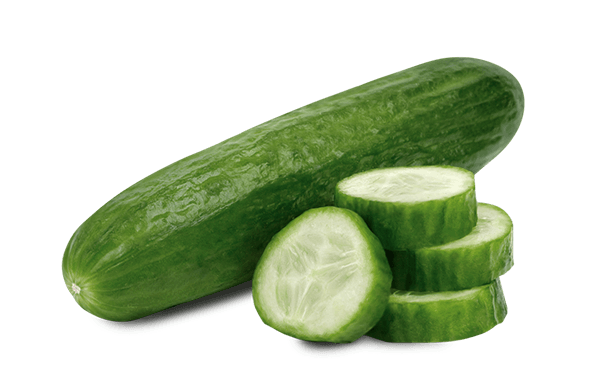 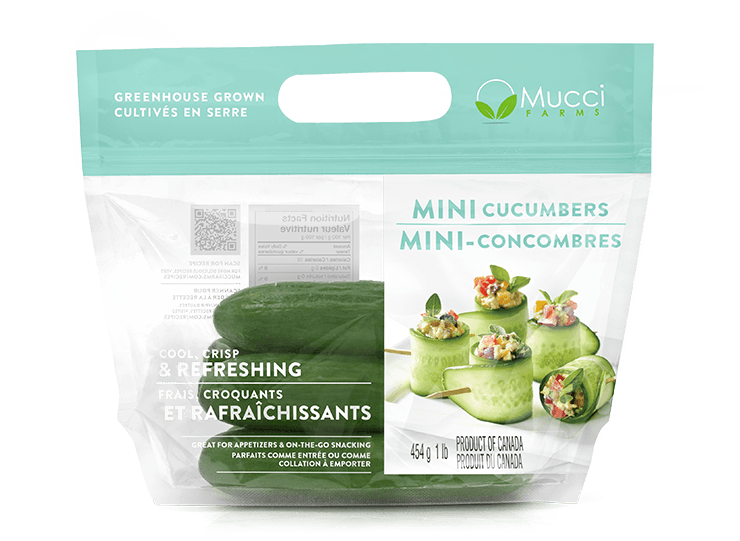 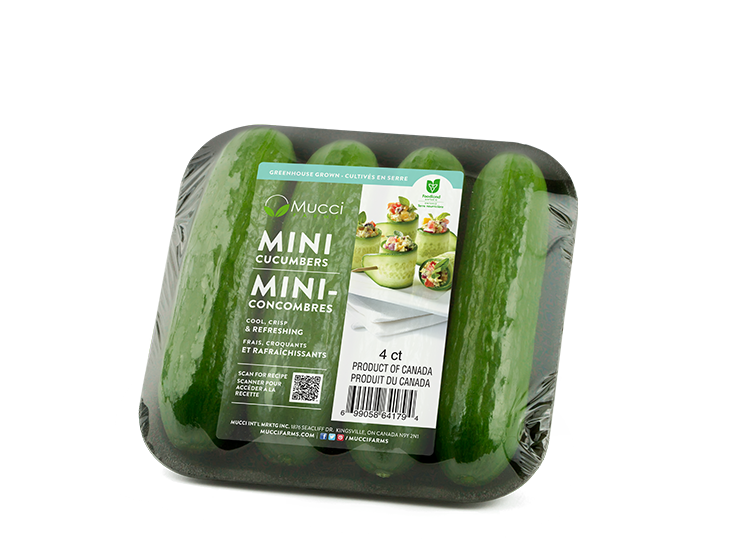 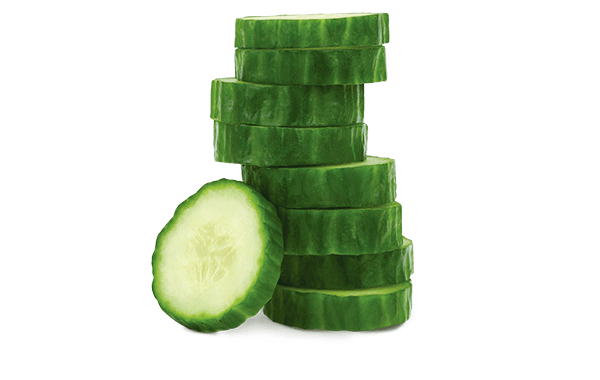 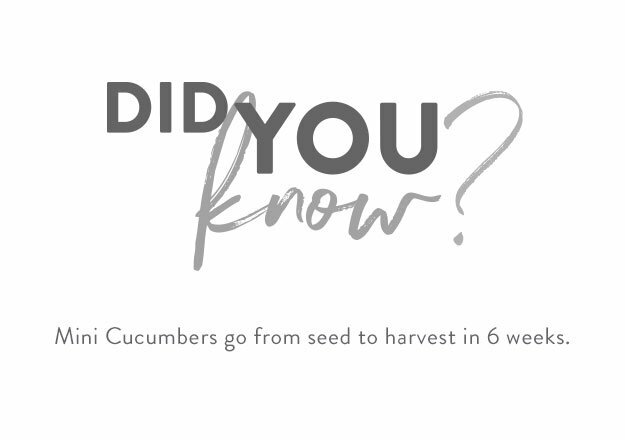 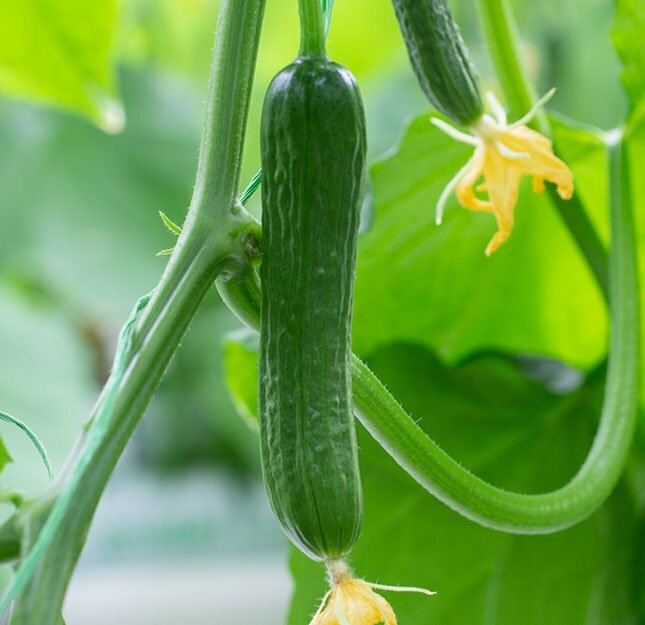 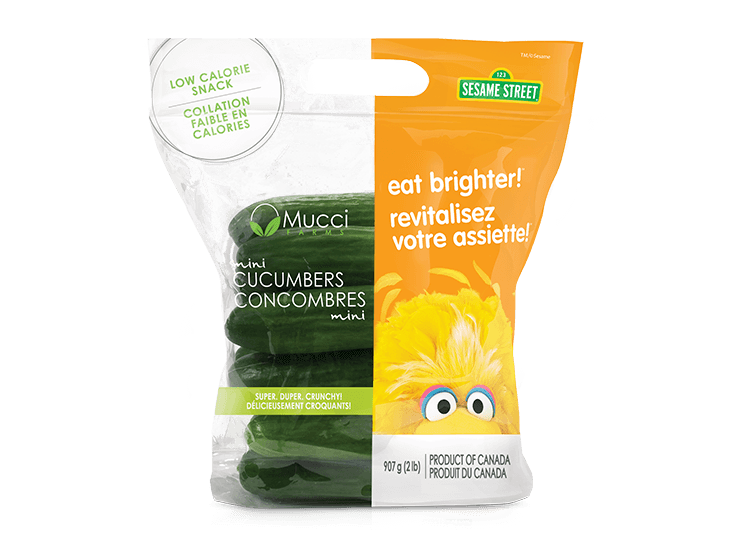 Our Mini Cucumbers are the perfect on-the-go snack. 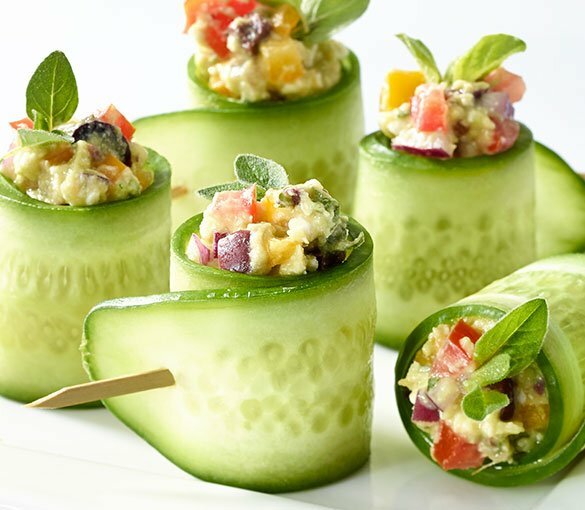 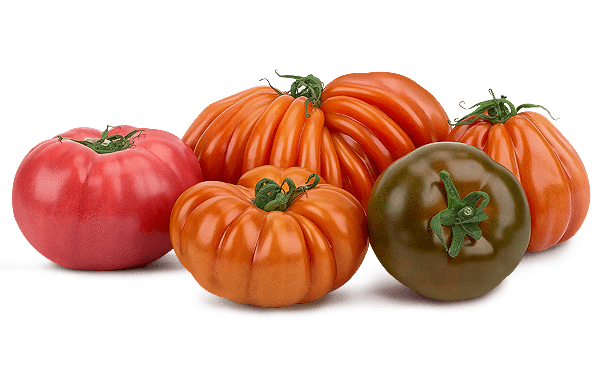 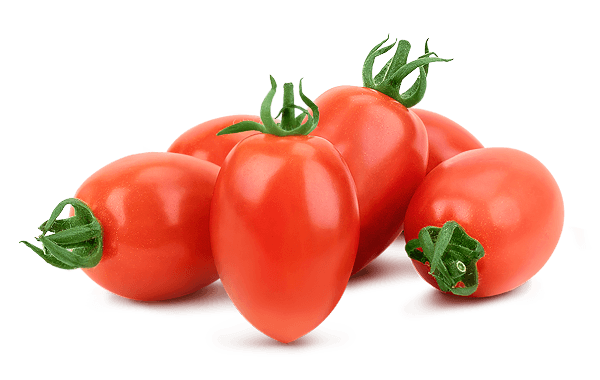 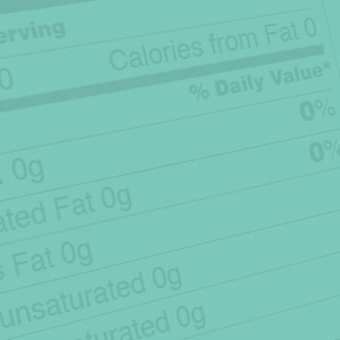 Bite into them for a refreshing, no-prep snack or slice them up for a quick addition to an appetizer or salad. 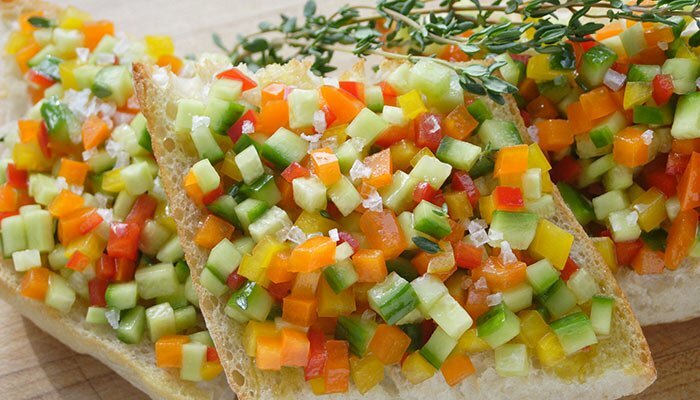 A unique and colourful appetizer that’s easy to prepare and bursting with fresh flavours. 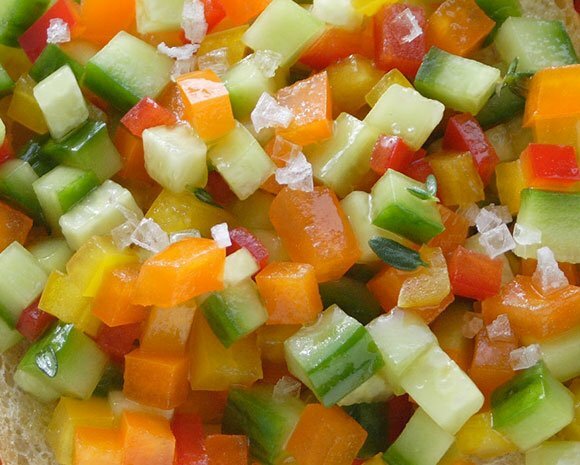 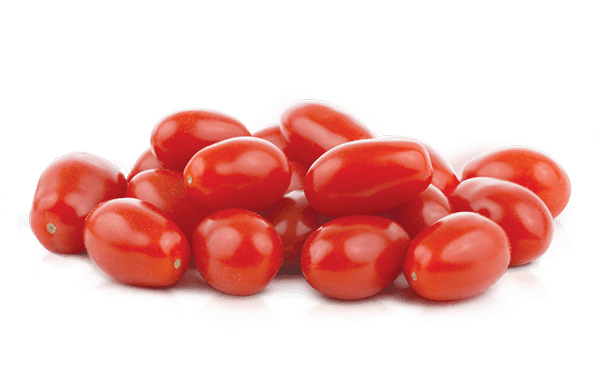 Makes a great snack, appetizer or side dish.